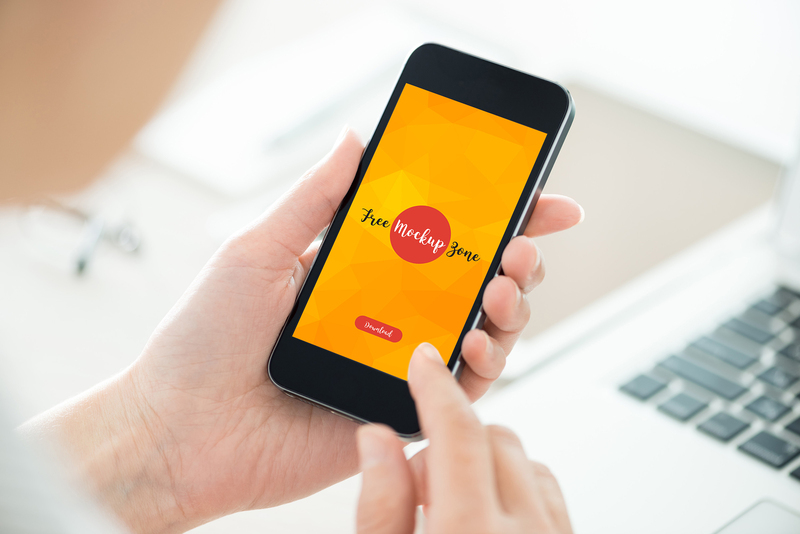 I share with you Free Boy Holding Smartphone Mockup. 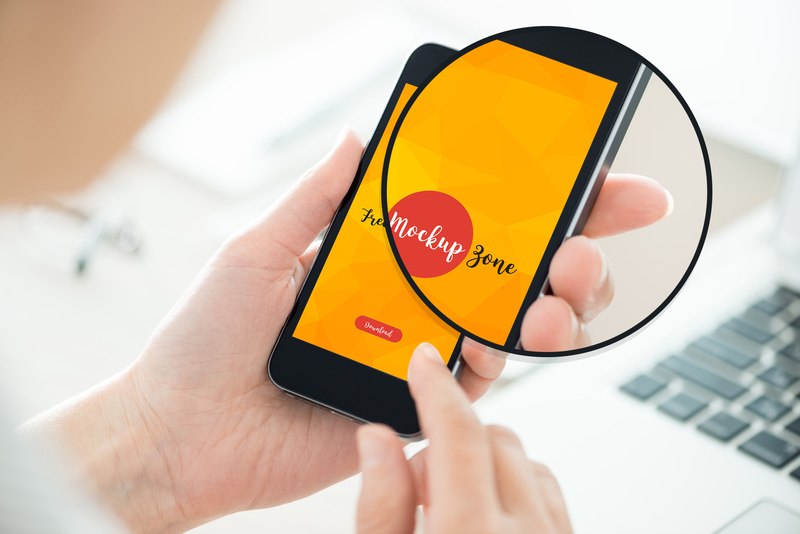 This mockup is designed in Psd format. 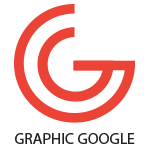 Give your designs a professional look for presentation and can use in ui designs and for communication. Feel free to download and enjoy.